We provide commercial property. Marble arch brings you that advantage and more. Marble arch is not just a run-of-the-mill office space. Its elegant facade, plush interiors and state-of-the-art facilities enhance the sense of satisfaction of being in the right space at the right place. One lakh sixty thousand commercial property in cochin for sale inclusive of sixty thousand sq ft parking. Excellent location for super market, hospital or it companies. Wallfort properties in raipur is one of the best real estates in raipur offering real estate properties from last 24 years. They offer both residential and commercial properties in chhattisgarh. 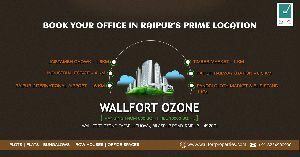 Wallfort ozone is one of the best commercial projects in raipur located at business hub. It offers all necessary amenities. It is best place to develop your business. 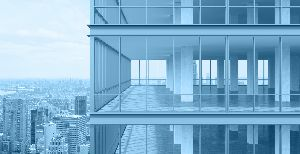 Buying any commercial property is no more a difficult task as getting Loan Against Commercial Property has become an easier task nowadays. We share glorious credentials in the list of top providers of Loan Against Commercial Property from Delhi/NCR. For availing Loan Against Commercial Property from us, you just need to assure that you are earning an income and can repay the amount easily. We are offering loan against property, secured business loan. Shree Property India - We being a reliable Real Estate Consultants & Professionals, we take pride in offering economical and innovative solutions to your commercial property needs. Osd-group - Home Land Builders &..